One for the older of us out there. 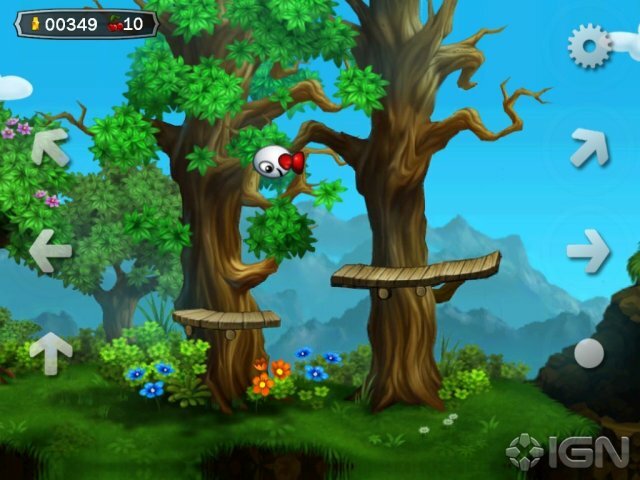 Codemasters recently announced they will be bringing their old classicÂ platformerÂ Dizzy: Prince of the YolkFolk to android! If you have heard of this game before, then I'm guessing your currently in a fit of nostalgia, and if you haven't? Check out the gameplay footage released yesterday by Codemasters below!